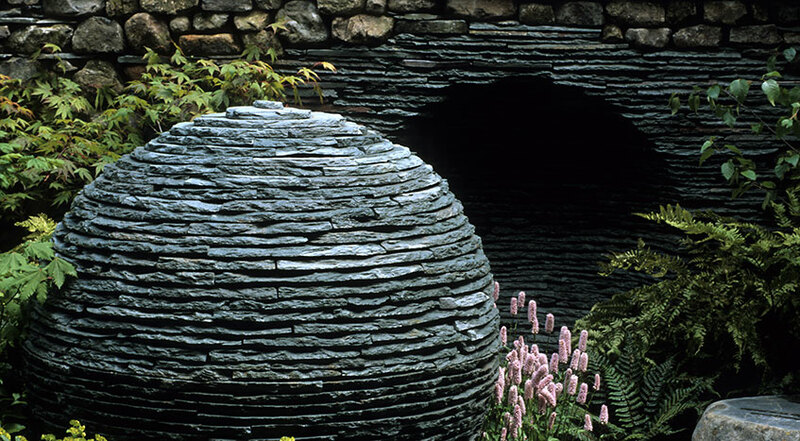 Andrew Loudon has been a professional dry stone waller since 1994 and attained Master Craftsman status in the year 2000 from The Dry Stone Walling Association of Great Britain of which he is a professional member. 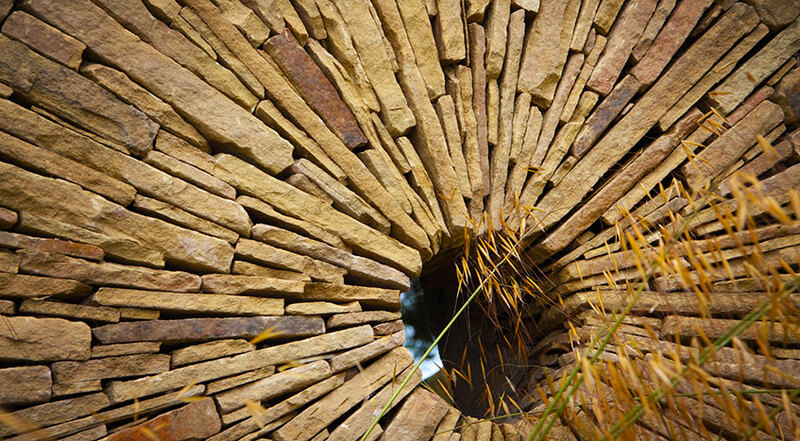 Andrew is recognised as one of the leading craftsmen in the field of dry stone walling, and his work has been awarded numerous accolades over the years. 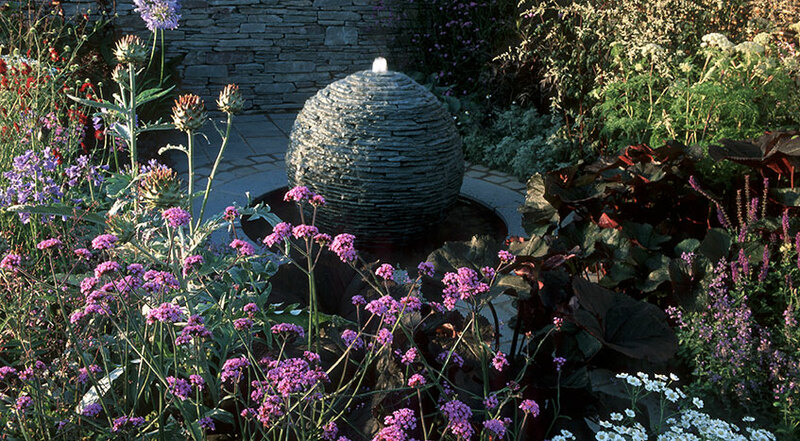 Andrew’s experience and design knowledge allow him to produce work that is original and timeless for both private and corporate clients. 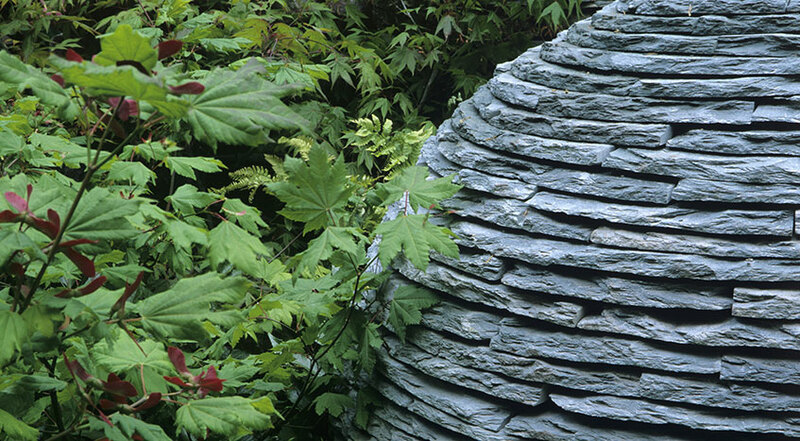 Andrew’s work ranges from historical restorations to dry stone structures and contemporary installations on projects of all sizes, from small gardens to large public spaces. 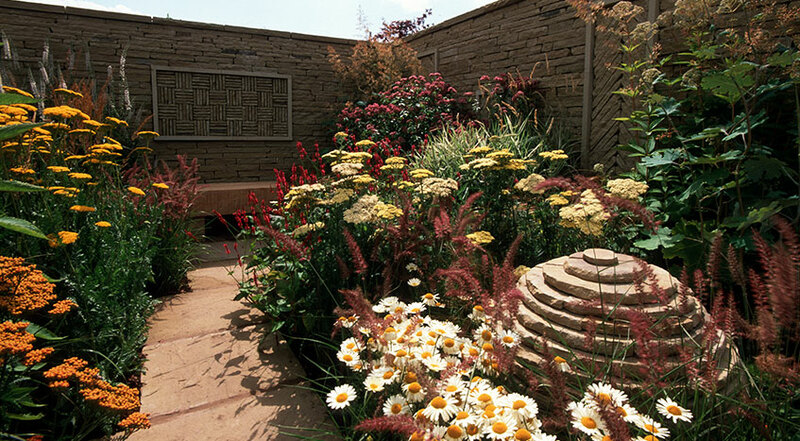 Andrew’s passion for the craft of dry stone walling ensures that all work undertaken, whatever the budget, is of the highest quality. 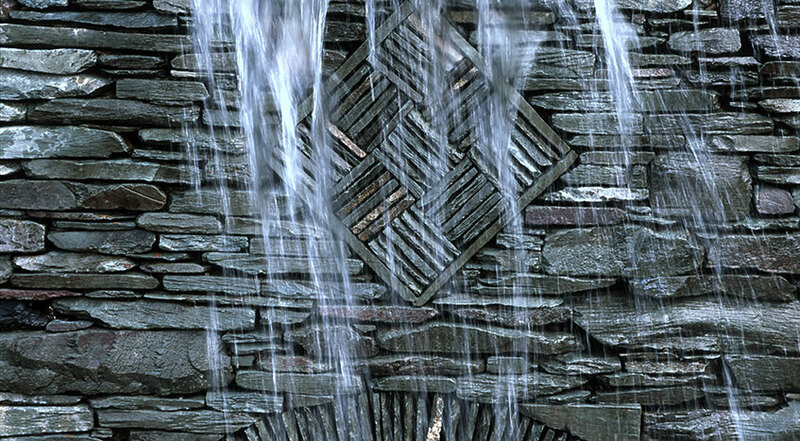 Andrew actively promotes the traditional craft of dry stone walling through his extensive involvement with The Dry Stone Walling Association of Great Britain of which he is a long standing trustee. Andrew also holds the position of DSWA Craft Skills Co-ordinator and Chief Examiner. 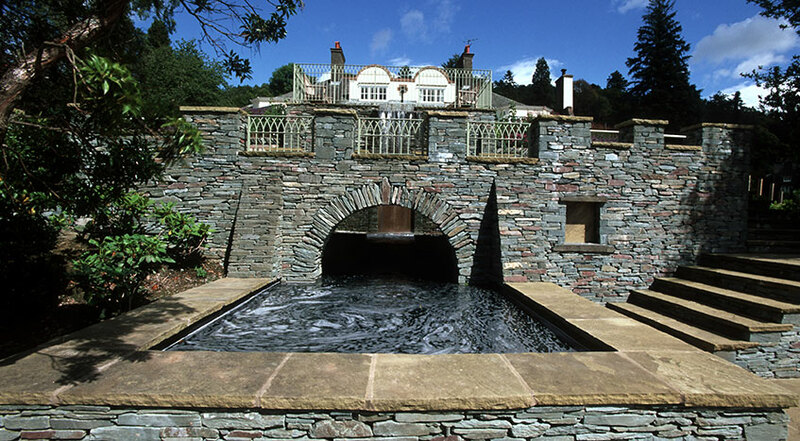 Andrew works extensively throughout the UK and on large projects worldwide.